Keto diet has grabbed a lot of attention in the past year. The diet is still in talks and everyone wants to try it to lose weight. Keto diet is a low carb diet and a high-fat diet. If you are a beginner it can be easy to make mistakes while executing the keto diet. 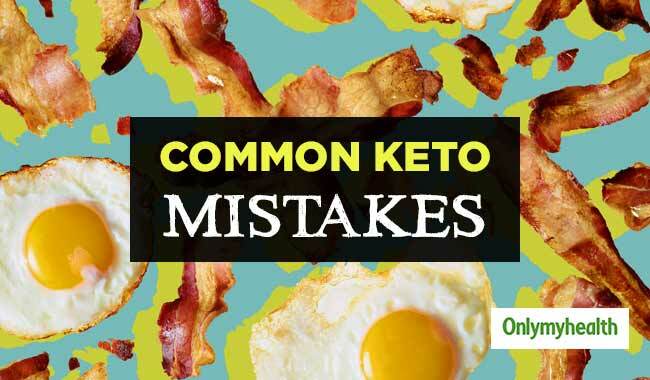 A lot of people are trying the keto diet to lose weight but often end up making many mistakes. These mistakes reduce the benefits and the results of the diet. It makes it difficult to lose weight. You should get a complete keto plan which can direct you what to eat and what to not. 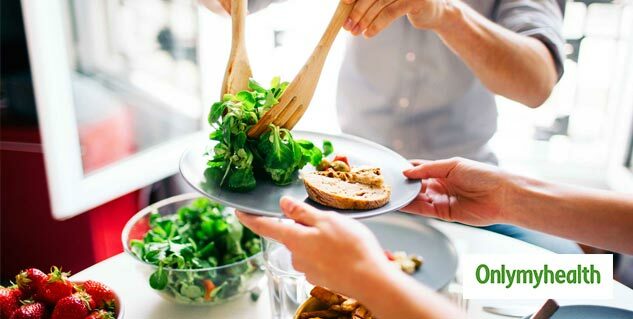 Apart from following that plan, avoid these mistakes to see the best results from your keto diet. Fats are of different types, the goods fat and the bad one. Keto diet makes you consume healthy fat only. 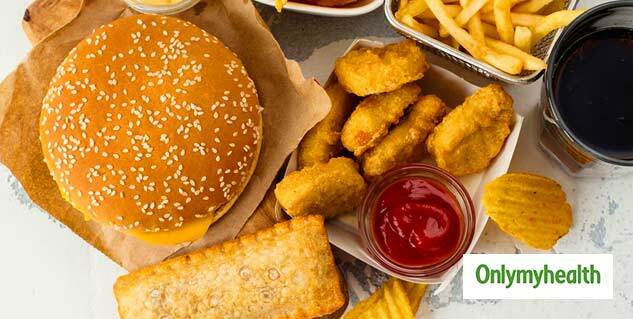 Processed fat is considered as the bad fat which can increase your bad cholesterol levels. Bad fat can also trigger many chronic diseases. There are many good fat options available which you can choose from. But you should carefully differentiate between the good fat and the bad fat. When you are on a diet you focus more on what to eat and what to not. You often skip hydration. Skipping water can disturb the proper functioning of the body. You need proper hydration to flush out extra toxins from your body. Keep a water bottle handy and keep yourself hydrated all the time. Drinking more water aids weight loss. You can also squeeze a lemon to your water sometimes to enjoy a different taste. A keto diet involves consumption of less or no carbs. But you should not cut all the carbs from your diet at once. If you cut all the carbs suddenly, it will be a drastic change for your body. When you will reduce your carbs consumption you will depend more on fats and consumption of too much fat suddenly is not good for your health. You should make small changes to your diet step by step. Taking small steps will make it easy for your body to adopt the diet. If you do not plan your meals, you may end up consuming the wrong quantity. You are more likely to consume more than required if you do not count and plan the calories you are supposed to eat. Meal preparation will not require much time. A small checklist before the meal will make sure that you eat the right quantity at the right time. While avoiding carbs as much as possible, you often skip vegetables as well and depend on fats completely. But vegetables are extremely important for your health. They are packed with nutrients which are necessary for the body. Make a list of the vegetables which contain fewer carbs and inculcate them to your diet to avoid weakness.